A Peak District walk from Over Haddon exploring the Derbyshire Dales. 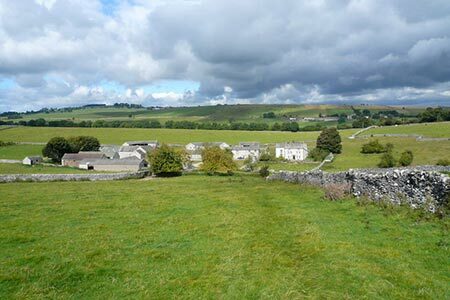 The route includes beautiful Lathkill Dale, steep-sided Cales Dale, a section of the Limestone Way across upland pastures before returning to the start. A GPX File is available for download (see walk description).